I started this page a while back but when I cut out the pieces from this set and glued it on the page I knew it FIT in more ways than one! 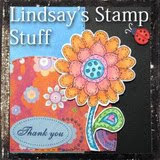 I hope to be using a lot more of Lindsay's Printables in the near future! ooo this is so pretty! I journal my thoughts a lot, I've never tried doing an art journal. Something I will have to put on my list of art to do. Very cool! 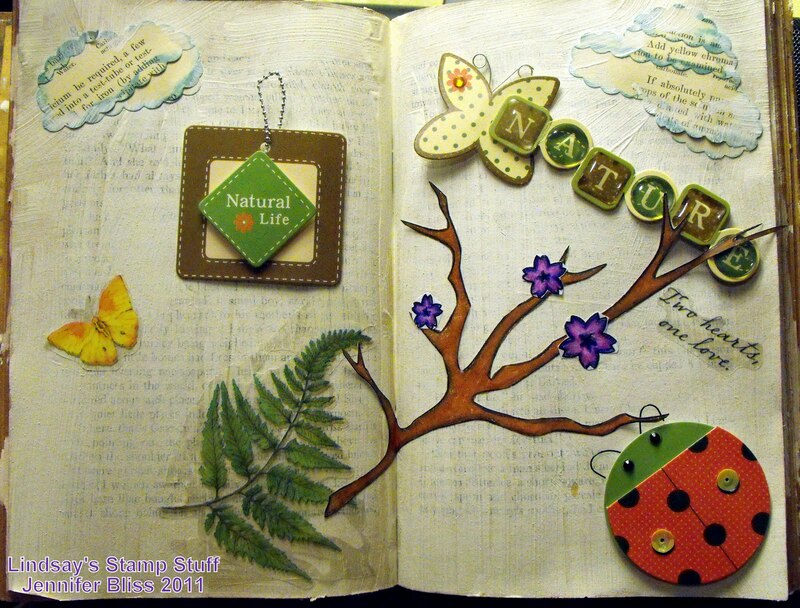 What a great element to add to your journal...It looks great! 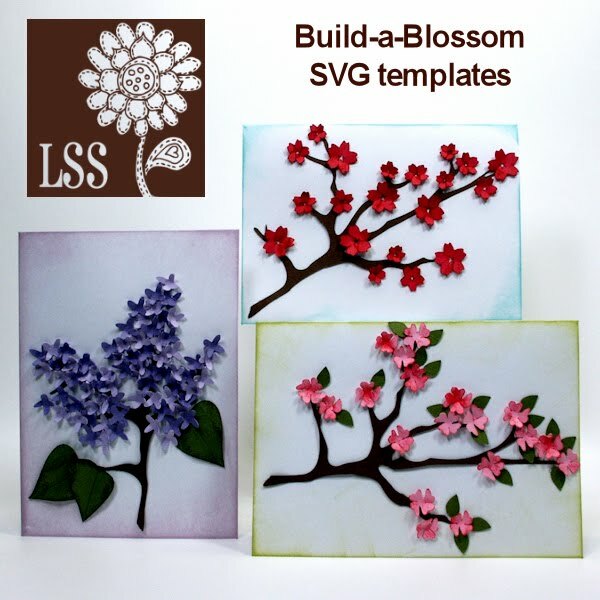 ohhh never crossed my mind to use a die cut like this. I love it..... I love how it stands out from the gesso'd background..... wonderful journal page Jenn. This looks really amazing Jennifer!